This paper proposes a novel approach to examine social equity by following ideational turn with an aim to explore globally used and locally persistent myths that (mis)inform governance in practice and effect on the three dimensions of social equity for reindeer herding in northern Finland. Sarkki, S., Heikkinen, H.I., Herva, V-P. & J. Saarinen (2018). 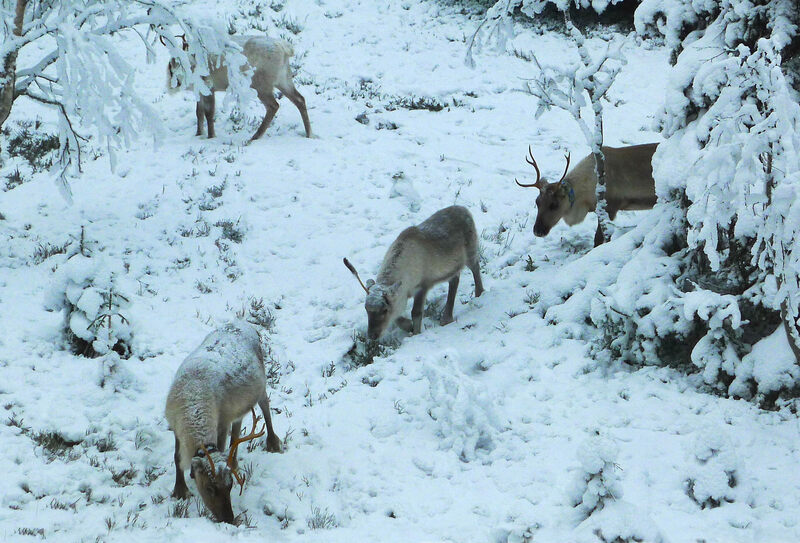 Myths on local use of natural resources and social equity of land use governance: Reindeer herding in Finland. Land Use Policy, 77: 322–331. Previous literature on social equity has focused on procedure, distribution and recognition related to land use governance. We propose novel approach to examine social equity by following ideational turn with an aim to explore globally used and locally persistent myths that (mis)inform governance in practice and effect on the three dimensions of social equity for reindeer herding in northern Finland. We take synthetizing approach and elaborate and employ a comparative cognitive mapping method to classify the reviewed literature according to its linkage to the three dimensions of social equity, and type of relationship (utilizing, questioning, contextualizing) to the examined four myths. The myths of “tragedy of the commons”, “non-human wilderness ideal”, “noble savages”, and “majority will constituting democracy” are persistently used in land use governance mainly because they provide justifications for furthering particular interest. Yet, these myths are also widely questioned due to the problems that their employment produces for reindeer herders. Furthermore, the background assumptions of the myths are often somewhat problematic. We discuss reinterpretation of these myths revolving around 1) a holistic approach, 2) considering non-indigenous local people as noble savages, 3) problems of melding herders as a stakeholder group similar to other groups, 4) steps from majority democracy towards self-governance, 5) whether social equity can be bought, and 6) biocultural diversity. These reinterpretations can inform land use policy and governance also beyond the case study. Therefore, critical view on the explanatory and constitutive powers of myths should be part of the portfolios to achieve social equity.